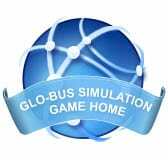 As a new semester of Glo-Bus approaches, I often get many emails from people who are interested in Glo-Bus Simulation Help. Glo-Bus is a particularly difficult game to play due to it’s simplicity. It can be safely said that after about 5 years, it is very difficult to change the hierarchy within the Industry. 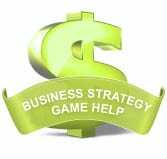 Any advantages your company could have gained, is no longer feasible to attain after about halfway through the game. 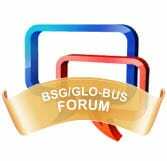 This makes Glo-Bus very difficult to save if you have worked your way into a bad situation. Truly, if you are 3 years into a Glo-Bus game, and you are not doing well, seek out help immediately, or you may reach a point where it will be difficult to turn back the clock.